Water from the Mountain - Jackson Wild: Nature. Media. Impact. 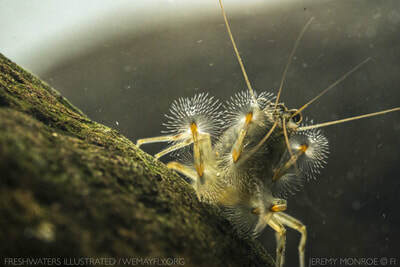 I learned about the ecology these amazing river shrimp as a graduate student studying aquatic ecology, and since making the transition into filmmaking, I've always wanted to produce a film about how these unseen communities contribute to the delivery of clean water. Our partnerships with aquatic scientists at the Luquillo Long Term Ecological Research station and the US Forest Service are what finally allowed us to pursue this story. Capturing the natural history for this film took weeks of filming over multiple trips. In addition to heavy rains and high river flows that would prevent underwater filming, these streams are some of the most steep, rugged, and slippery we have ever filmed in, and luckily, we didn't hurt ourselves! We focus on immersive documentary films in freshwater ecosystems, so we start with a freshwater place, species/community, or conservation angle, and look for strong, passionate voices that can speak to those, and then we look for the visual narrative that can reveal it. We're always trying to take people underwater in fun and unexpected ways. We hope this film will help shine light on river ecosystems and their values in Puerto Rico and throughout tropical Latin America, and especially the need to maintain the migration connectivity of rivers in this region where many dam projects are currently being developed. 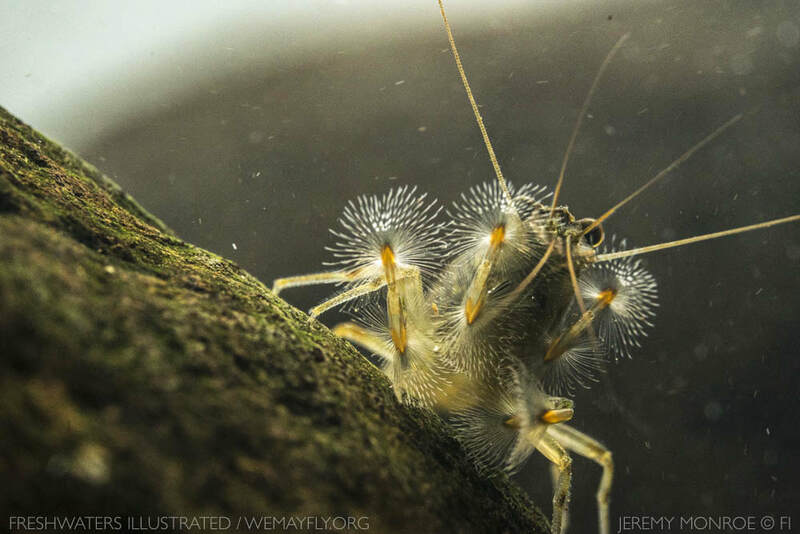 There are many, many more fascinating stories to share in the world of rivers and freshwater ecosystems. 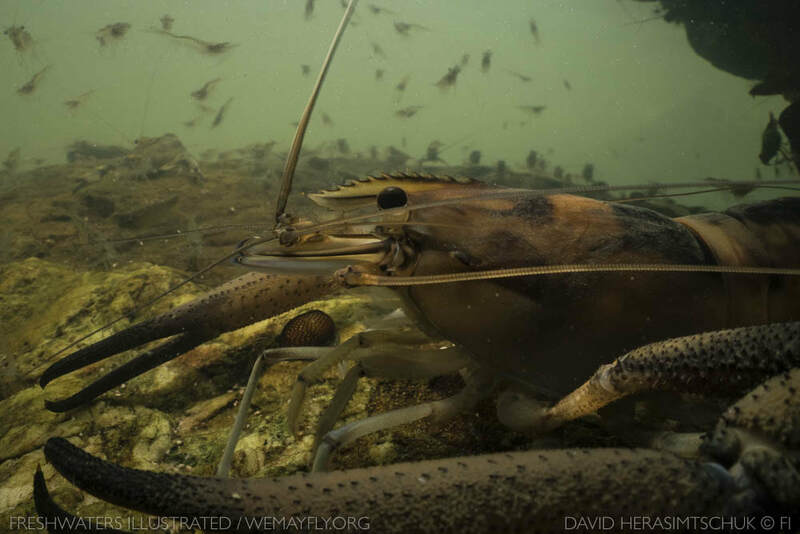 Our organization, Freshwaters Illustrated, is focused on telling these stories, and we have several projects in the works, including a forthcoming feature film on the diverse fish and aquatic wildlife of America's Southern Appalachian mountains.